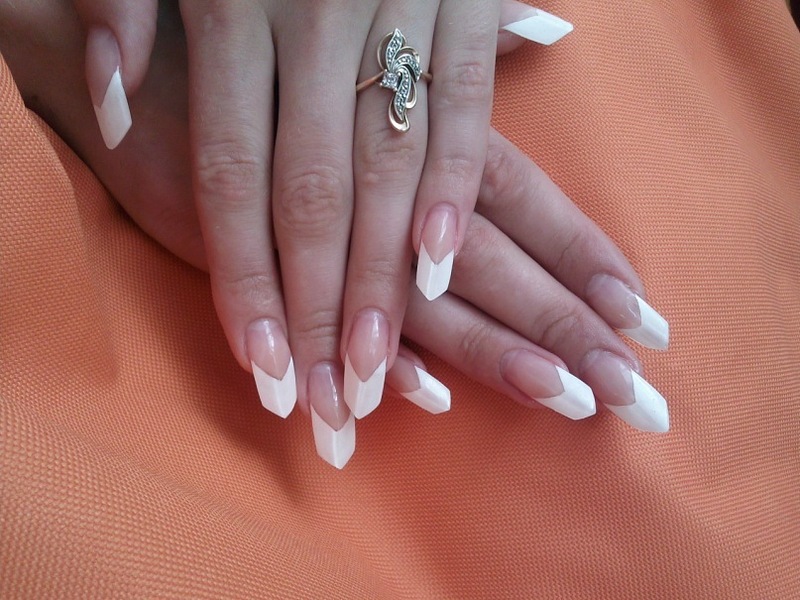 Very beautiful collection and images of nails art, It is really best manicure according to fashion. 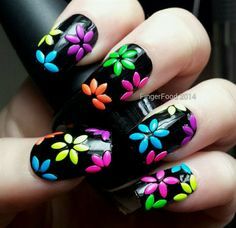 Amazing art nails, perfectly colored, designed and cut. I like to see women with art nails and they amazed me. I love coral pink nail polish, also aqua blue and yellow. We went to the spa salon last week and we have our nails done there. It is very relaxing and I feel satisfied with their service. Their nail art is a little bit expensive but it is worthy. They use a fortified nail polish and it they also use a quick dry polish. lol, I just stick to the typical French, square nails (not the fake, they shape my nails). Plus, it is better to paint your toes than your nails since we have to wash our hands and touch and hold things and - well..the result is an imperfect nail design. Thanks a lot for share. Its new collection of nail paint with new design. Amazing nails, I had never seen art like this before.